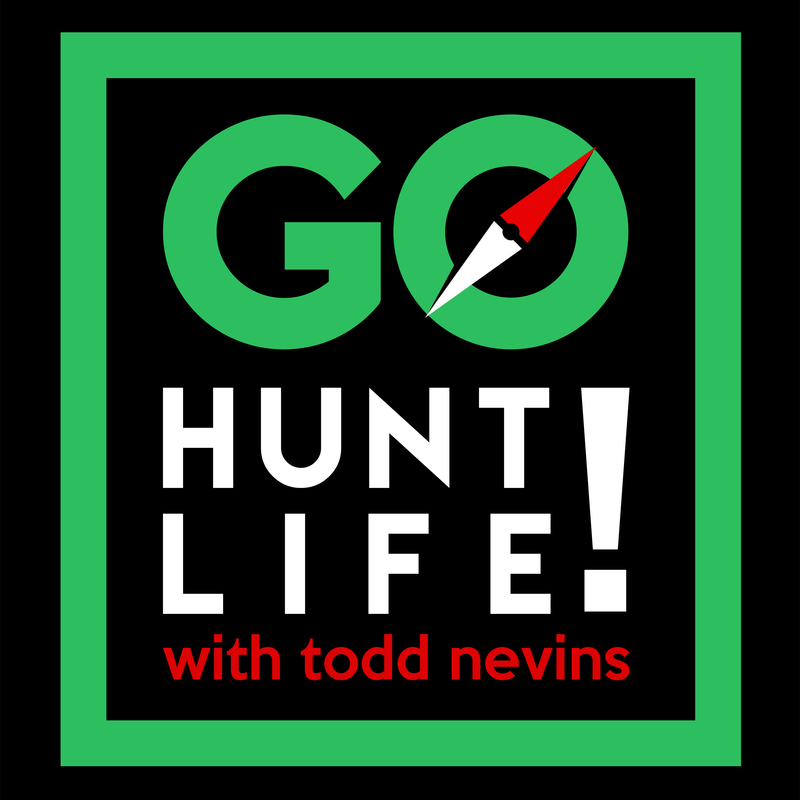 I’m Todd Nevins, the creator and founder of the Go Hunt Life podcast. The Go Hunt Life show explores the stories of entrepreneurs, environmentalists, minimalists, digital nomads, activists, expats and travelers that were once on a normal, predictable life and career path but pulled the ripcord to live a life of purpose. Why am I making a podcast? – I love podcasts. I listen to them at home, when I’m running, on my way to work, at work, on the way home from work. All of the freaking time. I listen to podcasts because it is the coolest and easiest way to learn about new things, people, companies, etc that I’ve found. I’m making a podcast to tell people’s stories that I think are cool. I hope you do too. The goal of Go Hunt Life is very simple. I want to inspire one million people that are disheartened in their current careers or life path to make the gutsy decision to change it. That’s it. Quit the job or path in life that they are on and pursue something that they’ve always dreamed of. How am I going to reach that goal of inspiring one million people? 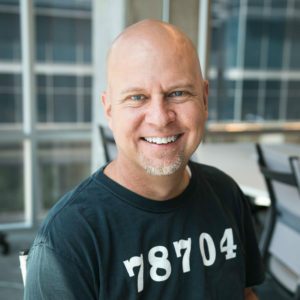 I’m going interview inspiring people that hit a breaking point in their careers or life, pulled the ripcord on the safe predictable path and embarked on an unknown journey. They quit the norm, reinvented their lives and never looked back. My guests are people that have pulled the ripcord and hunted down a different life, an adventurous life, their life that they had always dreamed of living. Before I get too far ahead of myself, let me give you my story in a timeline since that’s how my brain works. A detailed view here. 1992 – I graduated from college and had a one-way plane ticket from St. Louis to Dallas 4 days after graduation. I got a normal job with a salary, benefits and comfort. 1998 – I quit that job and started my first company, an executive staffing firm. 2001 – I got married. 2003 – Co-founded a job board for data and analytics professionals. 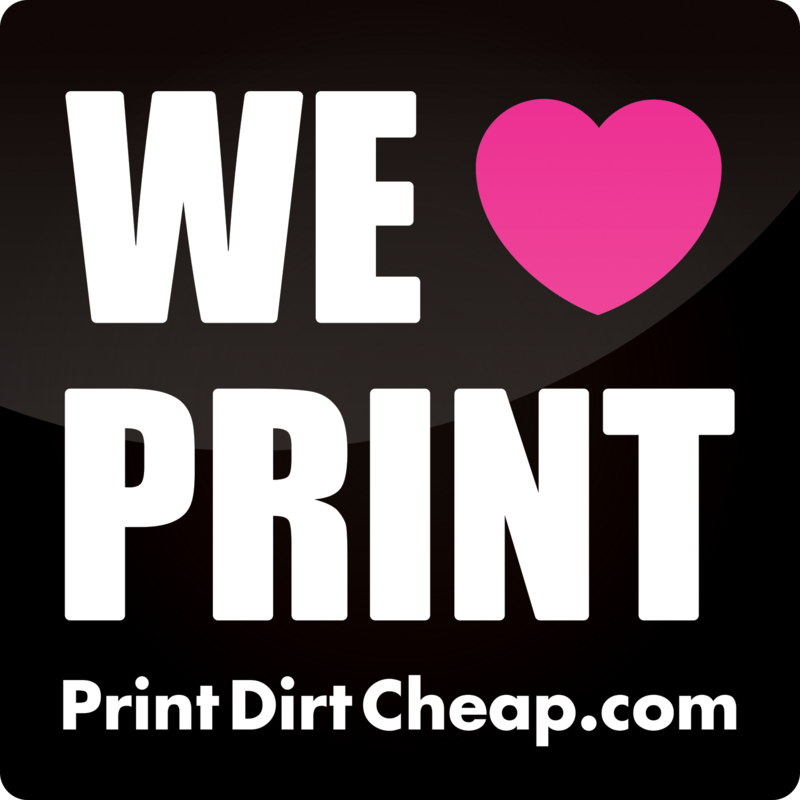 2004 – Founded a CLICKPlacement, a PPC & Social Marketing Agency. 2010 – Sold everything we personally owned down to 7 suitcases and moved to Merida, Yucatan, Mexico. I was able to run my businesses from Mexico and travel to the US when needed. 2010 – We were on House Hunters International. 2013 – Founded an analytics news company to cross-promote the job board. 2014 – Founded the weekly interview series ‘The Personality of Analytics’ where I interviewed founders and executives of analytics companies about their careers and who they were ‘outside of the data’. 2015 – Sold my stake in the job board and news site. 2016 – We sold the house that we had purchased in Merida with everything in it and moved to Austin, TX to expand the marketing agency. 2016 – Started Go Hunt Life. You are now up to date on my side, what about you? 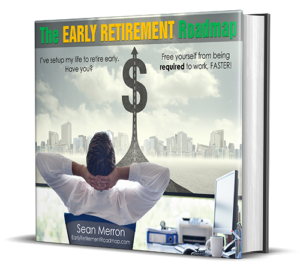 Do you have a ‘ripcord’ moment in your life were you said ‘screw it…I’m finally making a change’ and followed a completely different path? I’d like to know about it. Send me an email here, I’d love to hear about it.